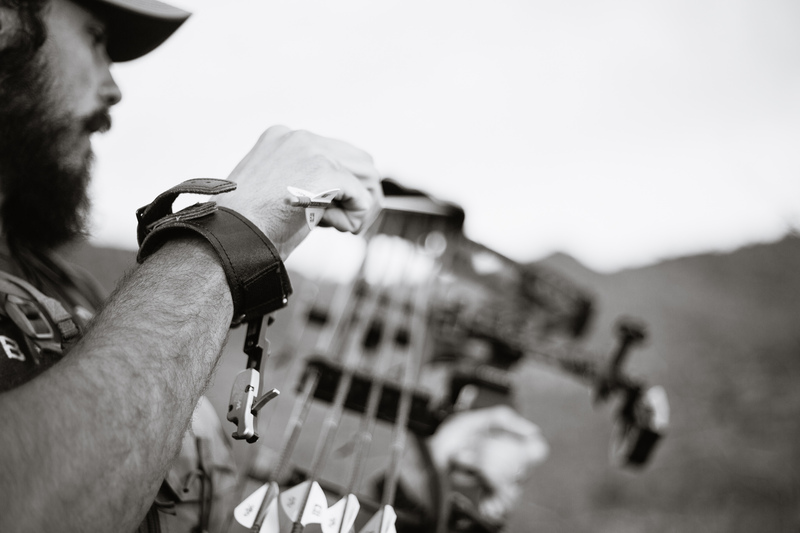 Each and every year avid bowhunters put countless hours of effort into preparing for the coming seasons. We look forward to it much like a child looks forward to Christmas morning. It’s what makes us tick and a driving factor for many of us throughout the year. From pushing our physical fitness to counting ounces in our backpacks and spending an unhealthy amount of time looking over maps, no stone need be left unturned. Under one of those stones is arrows. 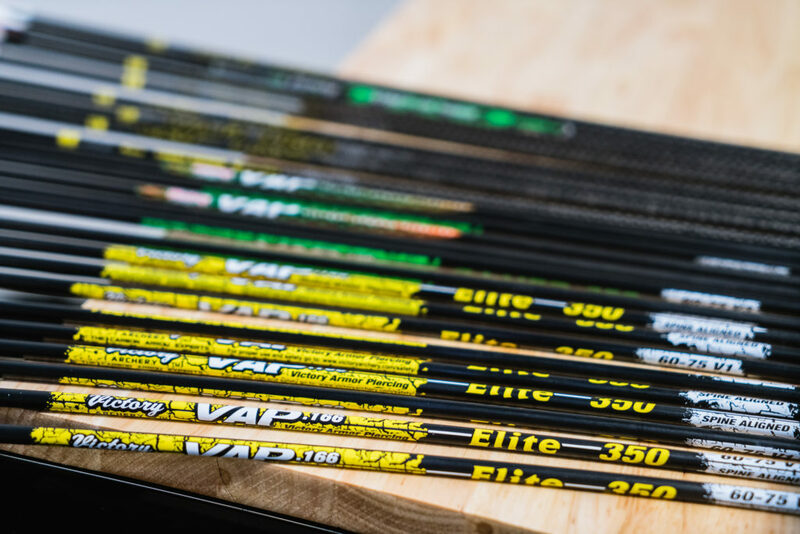 There is a tidal wave of different kinds of arrows on the market, so picking the right one is sometimes easier said than done. Like anything, it just takes a little research and some questions that one needs to ask themselves. Let’s break it down. 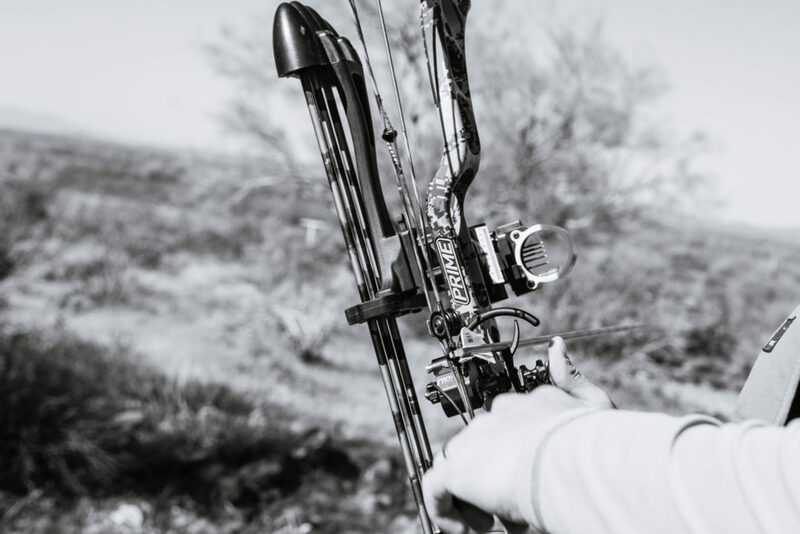 For sure one of the first things that you need to ask yourself is “what am I hunting?” This is going to give you a better idea of what you need out of an arrow. Are you looking for more speed? Maybe you want a heavier arrow? While you can definitely have one certain arrow for most critters, each animal is going to be slightly different. For instance, a coues deer hunter is going to need far less of an arrow than someone chasing moose. While both of those animals are in the deer family, they are very different in size. 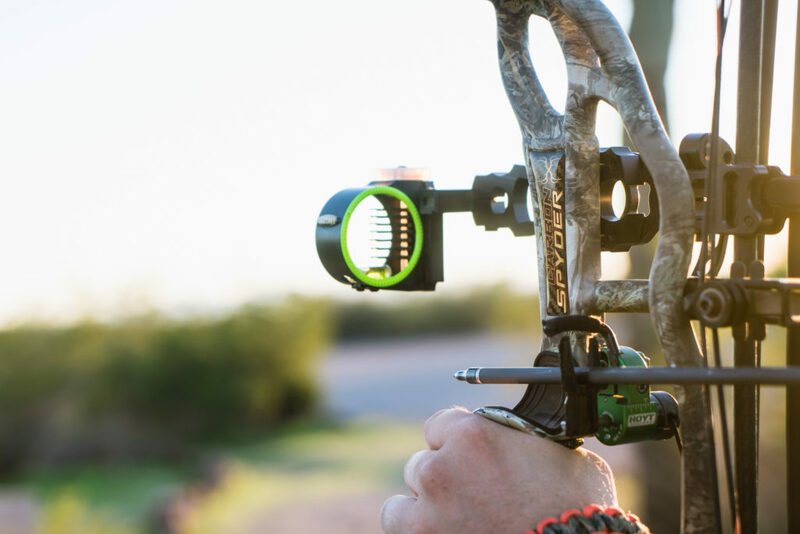 The coues hunter might prefer a lighter arrow to keep the speed up, due to the deer’s jittery nature. Someone hunting moose isn’t going to be as concerned about speed as they are about having a heavier arrow to drive through the big body that is a moose. It wouldn’t make sense to shoot a light arrow at a moose. Look at it like this. You want to assign the right arrow to the right job. Some are going to be more do it all and some are going to be specialized, like the case of the moose. Another thing to consider when diving down the rabbit hole that is arrows is going to be arrow diameter. This is something that I think many folks overlook, especially beginner archers. I know I didn’t pay attention to it at all, at least when I started. Just getting in the game was all that I was concerned about. After seeing the differences though between standard diameters and micro though, I wish I thought about it earlier. Let’s take a closer look at each of those. In most cases this is the diameter the majority of folks are going to start out with. Why? Well, they just tend to be at a better price point to be honest. When you are just jumping into something, purchasing everything on the spot can add up. Why would you spend $300 on arrows when you don’t even know if you are going to like bowhunting in the first place? Obviously, this is to each their own, but something to keep in mind if you are just starting out. 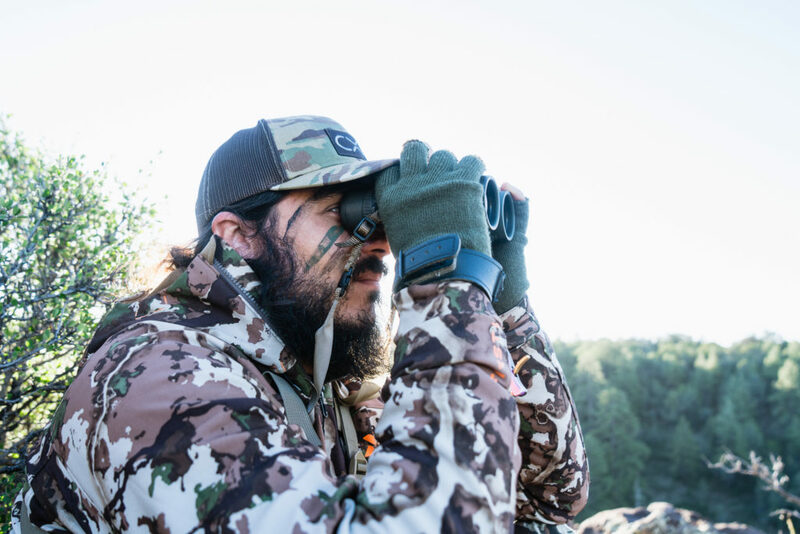 You can spend a fraction of that to get into the game and then build upon that as you walk the path of a bowhunter. These standard shafts are going to kill something just as good as anything. Shot placement is key. Many bowhunters today are migrating their arrow selection over to micro diameter shafts. Why? For starters, they are going to penetrate better than standard diameter. They are more needle like as they sail through an animal. Less surface area means less friction. This paired with the right weight, is going to aid in more pass through shots, which is what every bowhunter wants if you ask me. Another plus about them is going to be how they cut the wind. Because of the less surface area, wind won’t have as big of an impact on the flight of your arrow. Things aren’t always peaches and cream out in the field and we are often faced with shooting in less than desirable weather conditions. These arrows are going to run you a bit more scratch up front, but they are worth it in the long run. The next thing on the list to give a gander is your arrow weight. Arrows are measured by GPI or grain per inch. The more grains per inch, the heavier the arrow. Now, you can increase this quite a bit by adding on weight yourself via arrow components, but that is the overhead view of it. The heavier the arrow, the harder your arrow is going to hit upon impact. Heavier arrows will also make your bow quieter, but they are going to be slower on their way to the target. On the flip side of that is a lighter arrow is going to be much more swift with arrow flight, but might lack when it comes to hard hitting capabilities. We believe that the best approach to this is finding a balance between the two. While a heavy arrow might be around 550 grains, a light arrow will be around 350 grains. Somewhere in between these is going to be great for MOST situations. Really the most important thing to consider here though is your arrow flight. If a 450 grain arrow is flying better than a 550 grain arrow, one might really want to consider that 450. The more consistent you are, the more accurate you are. Again, shot placement is everything and while we want to plan for as many mishaps as we can, good shooting can take care of a great deal of those. We should plan for a great shot, not a bad one. Speaking of arrow flight, spine is going to be huge in this arena. Arrow spine is basically how stiff your arrow is and how much it will bend when force is applied to it. When you come to full draw, anchor, and send one downrange, everything happens so fast. Your arrow is actually bending when you pull that trigger and the string pushes the arrow out in front of you. You can see this in action if you take a slow motion video of it. Pretty cool and kinda crazy to see. What spine you get is going to be a reflection on your setup. Most arrow companies have spine charts that you can follow, but in my opinion it is better to let a pro shop figure it out with you, rather than following a chart. This way, you are going to get the best arrow flight you can. Another thing to note here is that the number on your arrow is not the weight of your arrow. That number is divulging the spine. In general, the lower that number is, the stiffer the arrow is. So, a 300 spine is going to be stiffer than a 400 spine. Arrow prices can get pretty steep, depending on what route and components you go with. For instance, we already mentioned that micro diameters tend to run more, but another thing that drives up the price is the straightness. The straighter the arrow, the more money you are going to spend. Why would one want to spend the extra scratch on these? 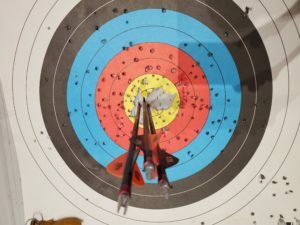 Well, theoretically you should get better arrow flight out of a straighter arrow and you might notice a difference in your groups out past 80 yards. In all honesty though, most probably aren’t going to be able to tell a difference, and that .006 is going to bring an animal down just as good as that .001 arrow. Everyone has a budget and arrow companies realize that, which is just awesome. From entry level models all the way up to the fanciest arrows you can imagine, there are arrows priced for everyone. When I first started out shooting a bow, I bought cheaper arrows, and I think that is a good move. You are probably going to ruin quite a bit of arrows when starting out, and each one of those is gonna hurt less if you didn’t pay an arm and a leg for it. As you progress though, investing in a high quality arrow is only going to benefit you, both on the range and in the field. So, you see? 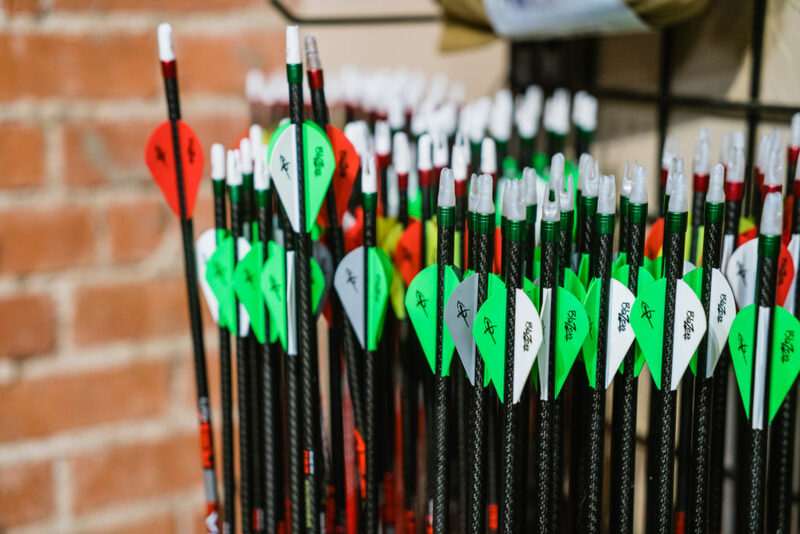 There is more to buying an arrow than just picking one off of the shelf that looks nice or buying the ones that your buddy recommended to you. We feel that it’s important to take the time to learn at least some of this stuff so that you know what you’re walking into. You don’t have to be an expert at it by any means, that’s what we’re here for. However, the more educated you are, the more you will understand how all of this stuff works. 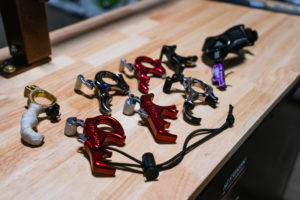 It’s another tool in your toolkit on the road to better bowhunting, and who doesn’t want that? 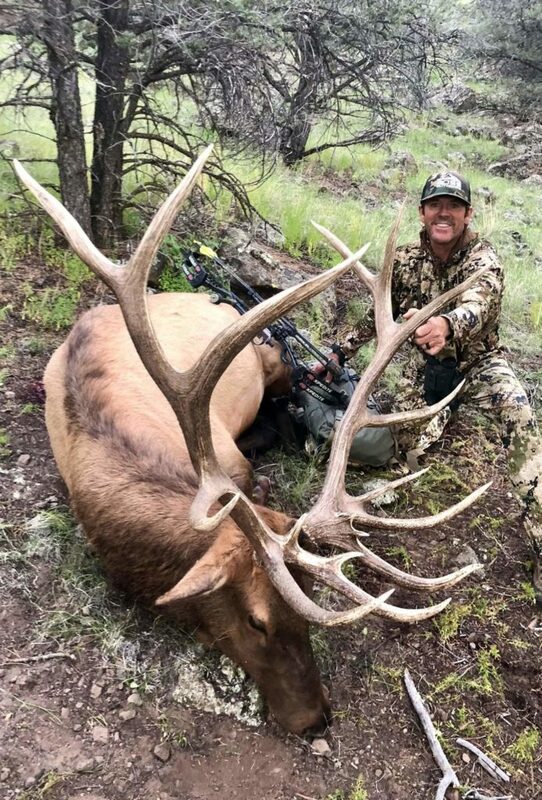 The flight of an arrow is an intoxicating sight, especially when it’s heading right towards that big bull elk of your dreams. Seriously, are you shooting your bow enough?